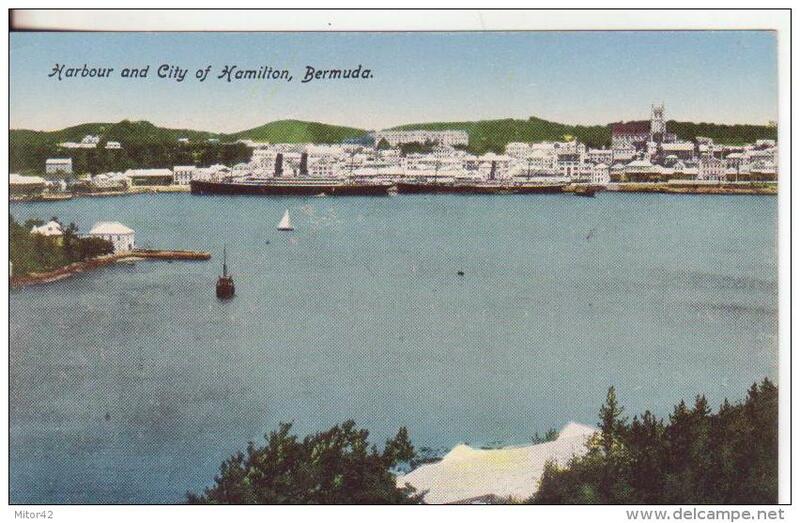 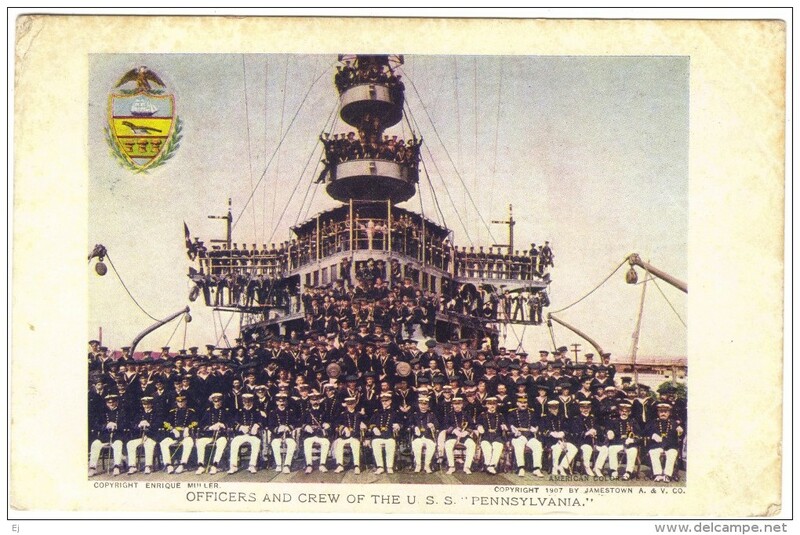 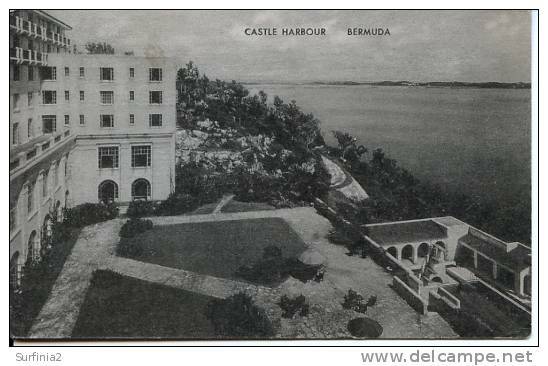 3-Bermuda-America del Nord-Harbour und City of Hamilton- Postcard new, small format, the first 900. 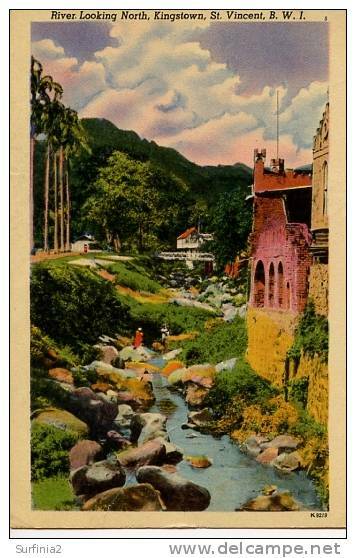 Antique Card, The Horseshoe Falls, Niagara, Posted, T4. 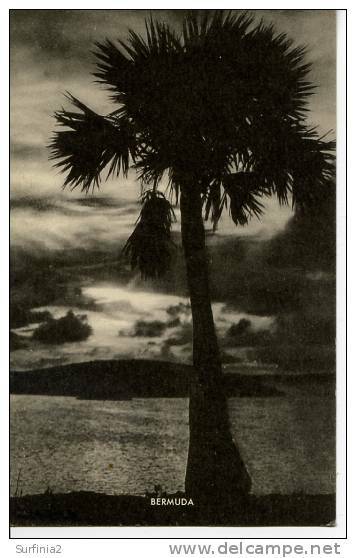 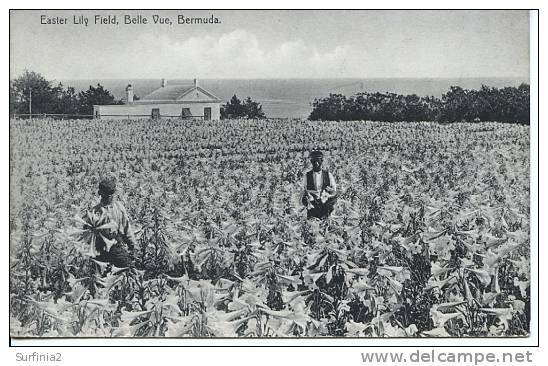 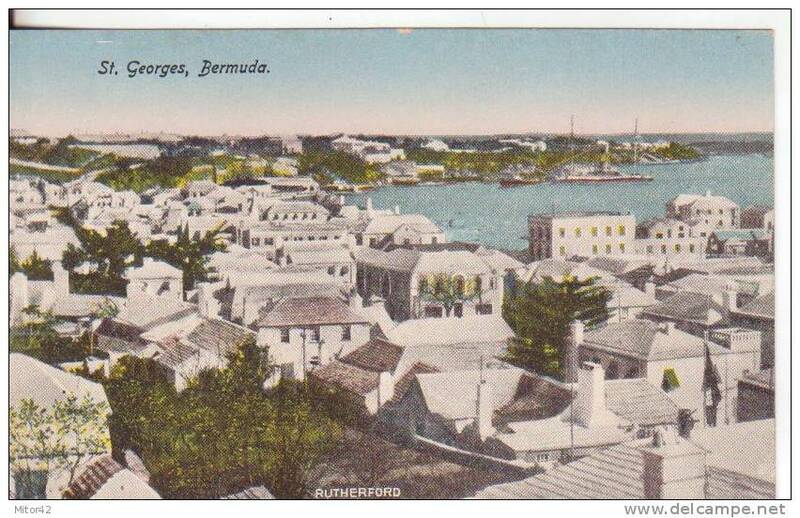 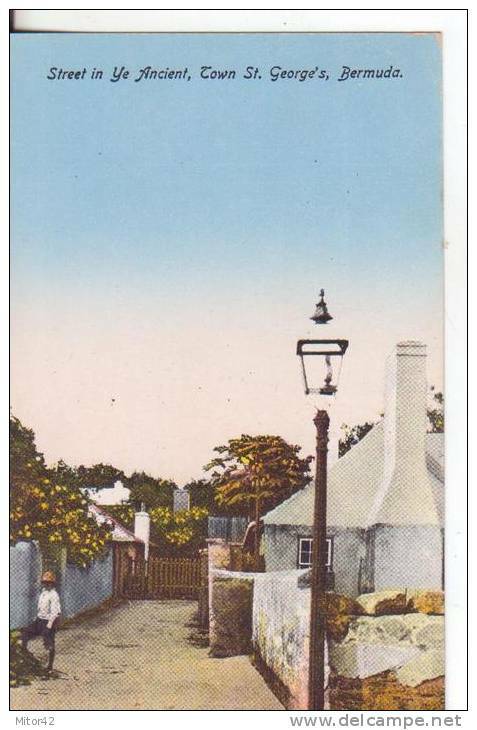 2-Bermuda-America del Nord-Street in Ye Ancient Town St. Georges- Postcard new, small format, the first 900. 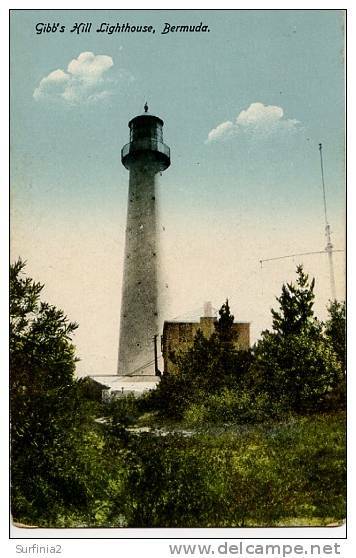 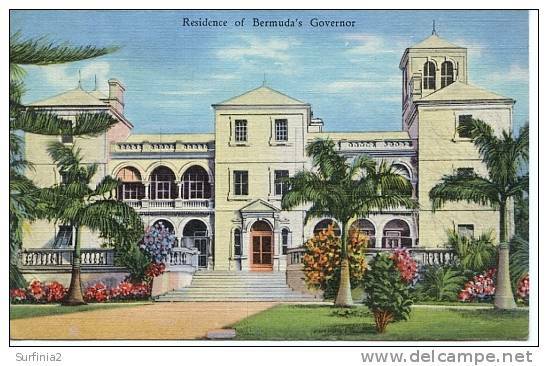 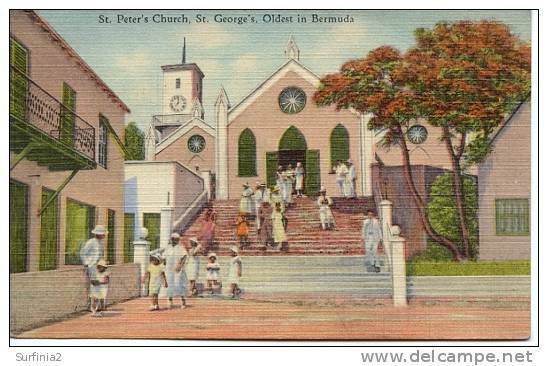 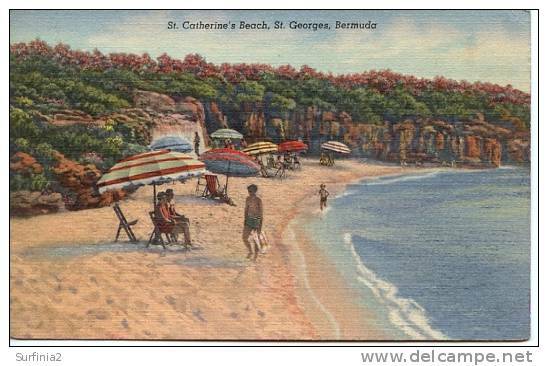 1-Bermuda- St. Georges-America del Nord-Postcard new, small format, the first 900. 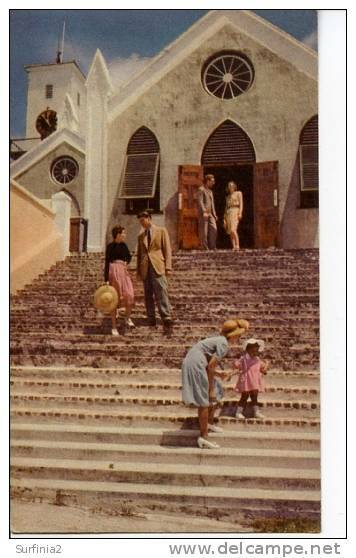 BERMUDA - ST GEORGE'S - ST PETER'S CHURCH c1960? 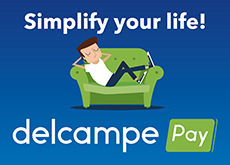 There are 5998 items which correspond to your search on Delcampe International.